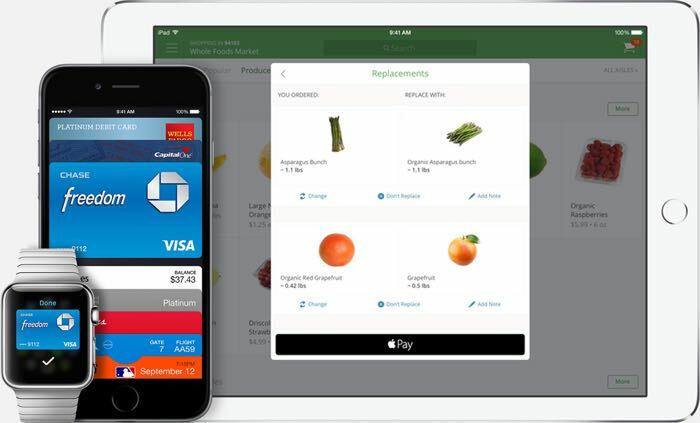 Last year, Apple introduced their own payment service dubbed as Apple Pay. The service is only available in the United States at the moment — you can use it in other regions if you have a US issued credit card — but the service is expected to expand to more regions this year. According to a new report, Apple is planning to expand Apple Pay to Canada as early as March. Obviously, it’s just a rumored time frame, and actual launch could be late or early, there’s no confirmation from Apple at the moment. The report from 9to5Mac further mentions that Apple is in negotiations with the partners to launch the service in the first half of 2015. Both partners and Apple are in the process of planning promotional material for March launch which suggest at the early 2015 time frame. We’ve seen several rumors in the past few months that Apple is planning to expand Apple Pay to more regions, and there was a job posting on the website seeking help to roll out the service in multiple regions. Apple Pay is slowly expanding in the US, with more partners adding Apple Pay as the payment solution. We’ll suggest you should take this with a grain of salt. We’ll update you as soon as we get any other information about the launch of Apple Pay in other countries.